This is Australia’s first ever classic motorcycle racing magazine! 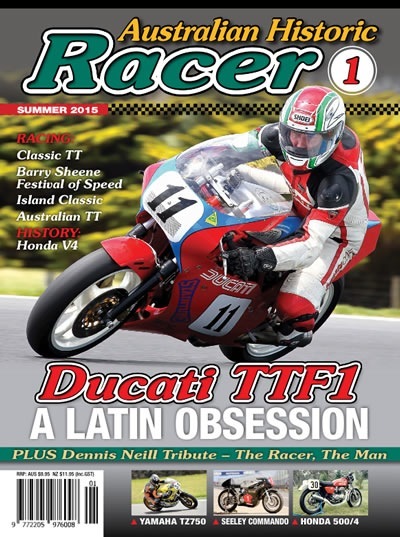 In this issue we test a Yamaha TZ750, Seeley Commando, Ducati TTF1 and a Honda CB500/4. Australian Historic Racer – was $9.95 now half price just $4.95!